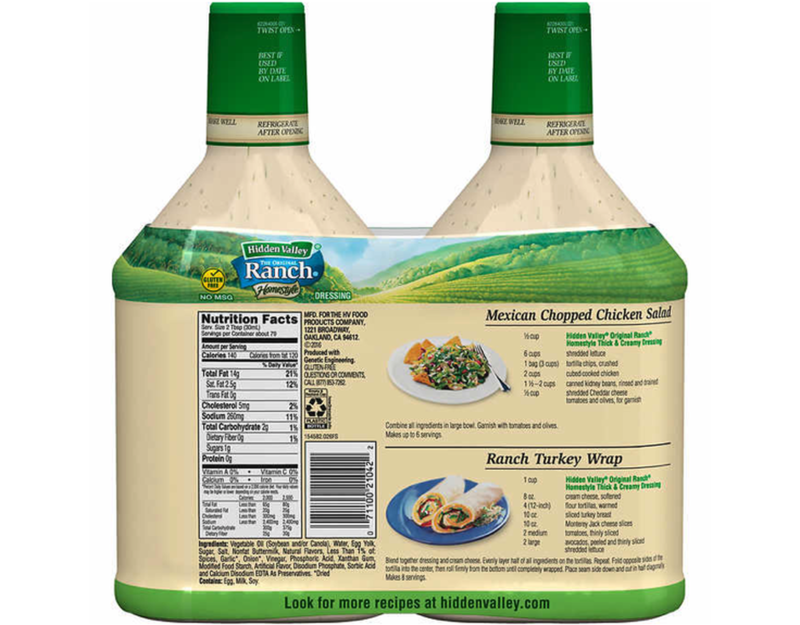 The way Ranch is supposed to taste, There’s a reason it’s a classic. Its unique blend of herbs and spices make the Original Ranch one of the most loved dressings in the world. Bring the taste of the Original Ranch from the valley to your table. 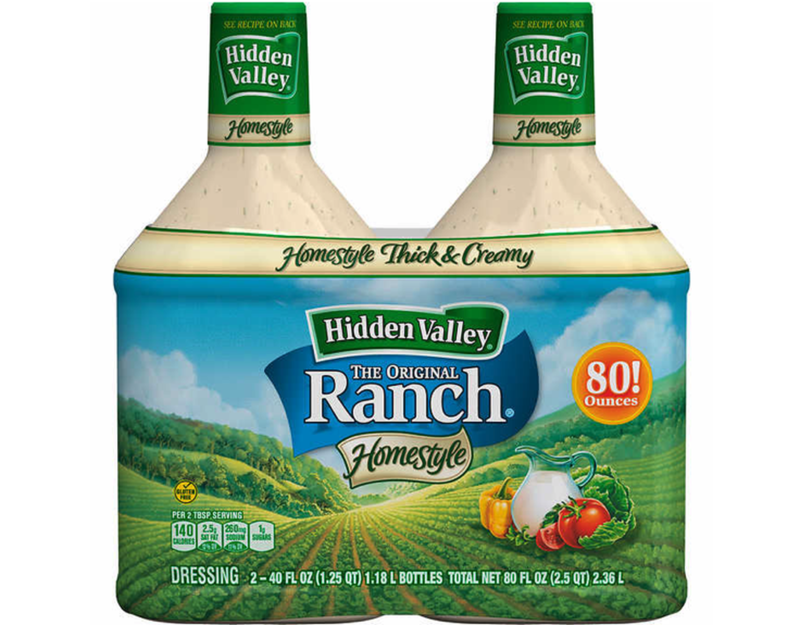 Enjoy the authentic flavor of Hidden Valley Original Ranch in your family's favorite vegetable, pasta and potato salads or as a dip for veggies, chips and crackers. This signature blend of herbs and spices adds fresh-from-the-farm-tasting flavors to mains, sides and even meats.